This book relates developments in the visual arts and printing to humanist theories of literary and bodily imitation, bringing together fifteenth- and sixteenth-century frescoes, statues, coins, letters, dialogues, epic poems, personal emblems, and printed collections of portraits. 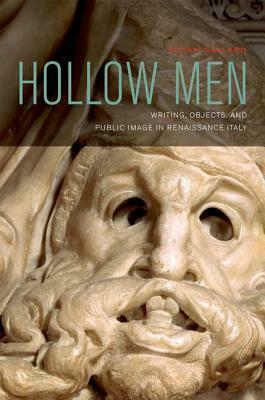 Its interdisciplinary analyses show that Renaissance theories of emulating classical heroes generated a deep skepticism about self-presentation, ultimately contributing to a new awareness of representation as representation. Hollow Men shows that the Renaissance questioning of "interiority" derived from a visual ideal, the monument that was the basis of teachings about imitation. In fact, the decline of exemplary pedagogy and the emergence of modern masculine subjectivity were well underway in the mid-fifteenth century, and these changes were hastened by the rapid development of the printed image.